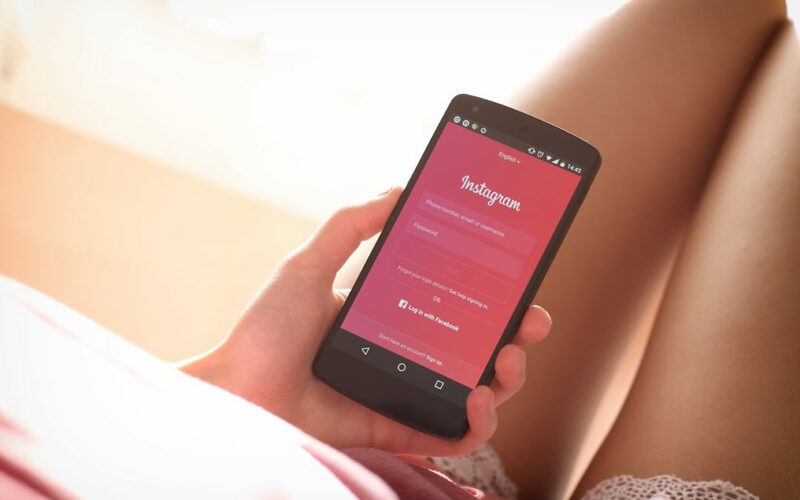 Instagram, the ubiquitous photo sharing application that Facebook bought in 2012 for $1 billion continues to be one of the largest and most popular social media platforms in the world. Our friends at WebsiteBuilder put together a comprehensive infographic with 139 facts about the iconic application, from its founding to its current state in 2017. For anyone in the social media marketing industry, Instagram is critical to success, and this infographic can help ensure you know everything you need to know to plan and execute an effective marketing strategy. The 139 facts about Instagram presented in this infographic are broken down into categories to make it easier to read and find the information that you are looking for. 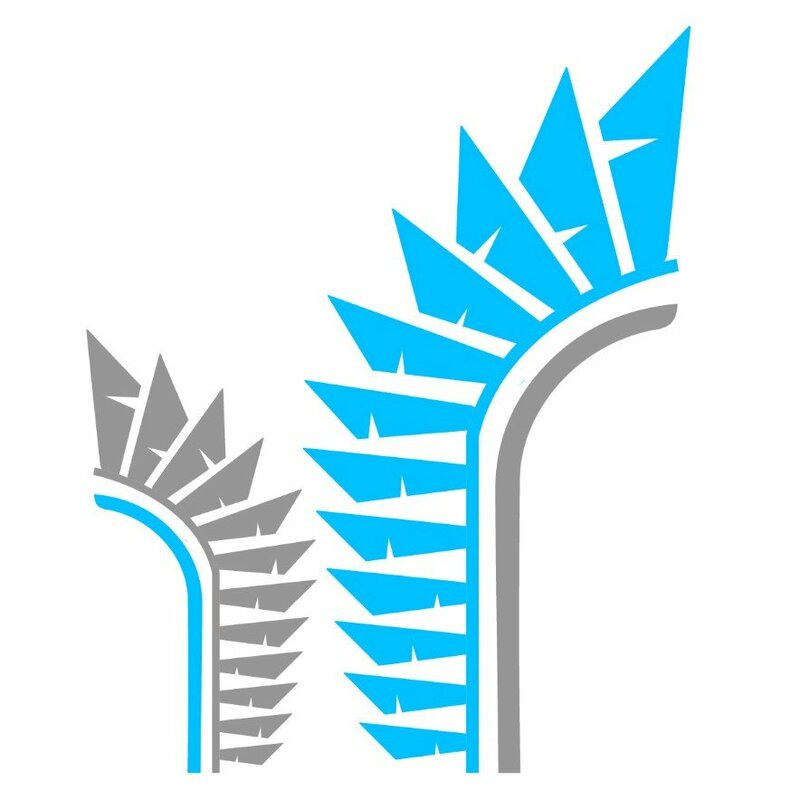 We will discuss and analyze each category to help you decide which information is most pertinent to your social media marketing endeavors. 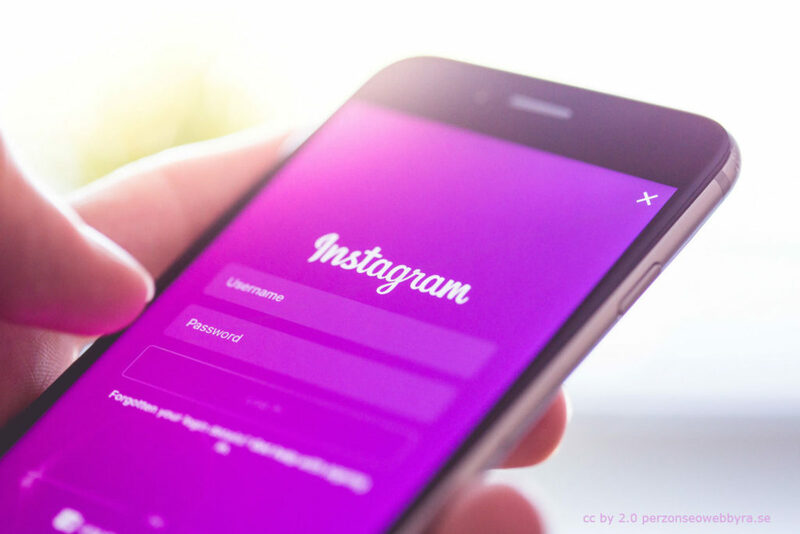 The timeline category gives an overview of the history of Instagram itself, from its founding in 2010 by Kevin Systrom and Mike Krieger to its sale to Facebook in 2012 to its over 600,000,000 users as of early 2017. Targeting the right demographic is crucial in making sure your social media marketing campaigns are as effective as possible and bring the highest possible return on investment. This category covers the demographic data around Instagram. Some key points to take away from this category is that 55% of all 18-29 year-olds are on Instagram, 1/3 of users are college-educated, and over 80% of users are outside of the United States. The activity category lets us see statistics about usage of the social media platform. Not only does Instagram have over 600,000,000 user accounts, but half of those are active every single day! In a single day we can also expect some 4.2 billion likes to take place and nearly 100,000,000 photos and videos to be shared. Revenue gives us some important financial information about Instagram, and its use as a social media marketing tool. In 2016, Instagram generated $1.5 billion in ad revenue which is nearly 10% of all of Facebook’s ad revenue. This number is only expected to grow. We also see here that ad revenue is largely from the United States (despite having only 20% of accounts), but the numbers for the rest of the world are growing rapidly. These rankings of top accounts help us put our fingers to the pulse of what is happening in pop culture, including fashion and what topics are trending. While we may not be able to catch the attention of these influencers, we can certainly learn from their example, and apply their strategies to our own. Filters are popular effects available for images that are posted to Instagram. They can help soften images, give them a more artistic look, or simply adjust them to our own mood and emotions. Exploring the top filters being used can help you decide what filters, if any, you should be using for your own posts. As with the top account category, the statistics for top hashtags are also subject to change on a daily basis. In this infographic we see the top hashtags for marketing, general use, and restaurants. If you’re interested in learning more about which hashtags to use, we have a comprehensive blog post on the subject. If you already have identified some hashtags you want to use, and are looking for other similar ones, then Hashtagify is a great service to use. They’ll show you the popularity and trends for any hashtag you want, as well as related hashtags. The country statistics expand on what was earlier a quick overview of demographics. We know that the United States accounts for 20% of all Instagram users, but did you know that Russia, Brazil and Turkey are next in line? Instagram is used by nearly 50% of all brands worldwide, which is expected to rise to 70% this year. 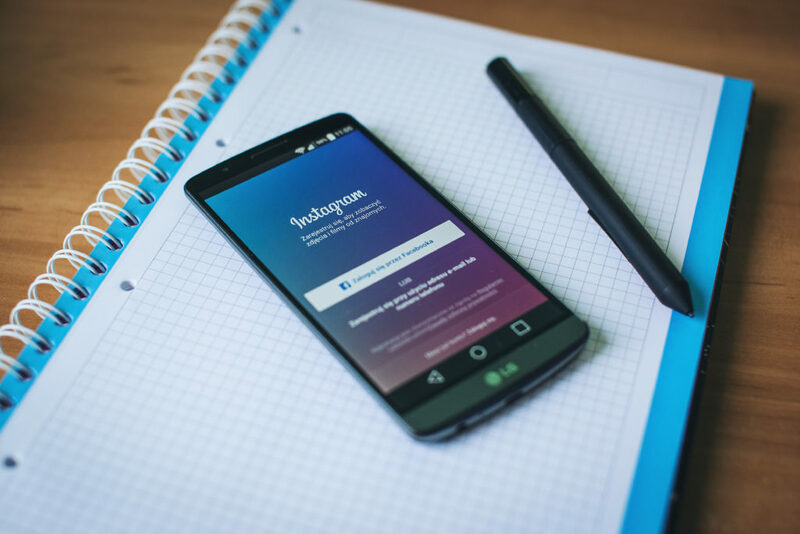 With such acceptance of Instagram as a marketing platform, it’s clear that Instagram is an effective place to focus marketing efforts. Here we’ll find the top brands on Instagram, by millions of followers. Did you know that Nike is featured twice in the top 5? Nike is the number one overall brand on Instagram with over 70,000,000 followers and the Nike Football sub-brand is fifth! The statistics for most followed politicians were taken at the end of December, 2016. This is something that needs to be updated, because it doesn’t take into effect the meteoric rise of President Donald J. Trump’s following on Instagram. Barack Obama remains number one with 14,500,000 followers and Narendra Modi holds second place with 8,300,000. President Trump’s account on the other hand now snags third place, with 7,200,000 followers, which is only likely to grow. Posting times are of huge importance for marketers across all social media marketing platforms. Here you can get an overview of optimum posting times for engagement, or jump right into our own article on the subject. More fun than anything else, here we can see which emojis are most popular in posts on Instagram. As with top accounts, brands and politicians, these statistics are also subject to change. Overall, Spanish football giants Barcelona and Real Madrid are the top sports team accounts on Instagram by a wide margin. The infographic does have break-downs for individual professional sports, however, so you can see who is most popular in the NFL, NBA, F1 and more. And many, many more. A simple Google search for “cyber bullying” and your home country will provide the resources you need. Overall, the 139 facts about Instagram that WebsiteBuilder has presented are a mixture of fun as well as useful. It’s a very long infographic, and does not lend itself to posting on a blog post like this, but you can save it to your hard drive or review it on your mobile device. 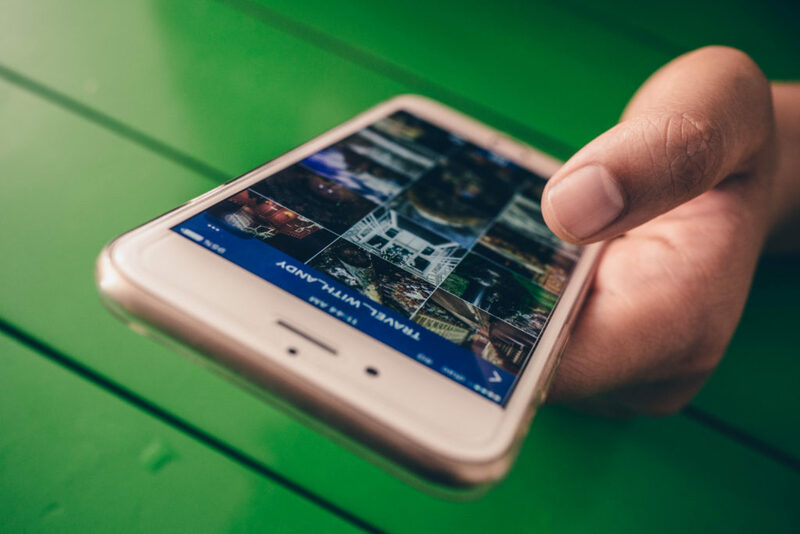 It’s definitely a great place to start for people interested in social media marketing on Instagram, and worth reading to see if it inspires you to create a new campaign!